Volume 3, Edition 20	 Trouble loading? View this email online. 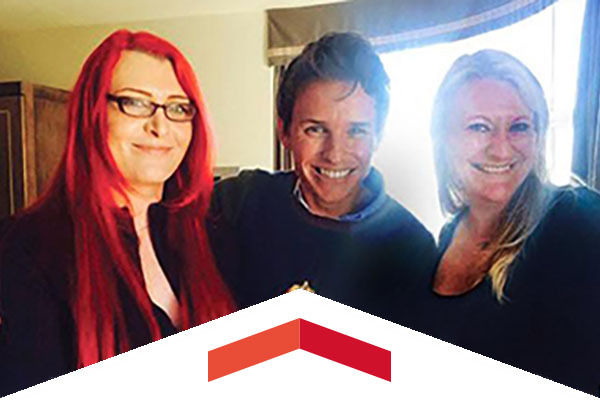 An email from Oscar-winner Eddie Redmayne to Cadence Valentine was the impetus for the CSUN graduate student to help the actor shape the role in The Danish Girl that just garnered him another Academy Award nomination. 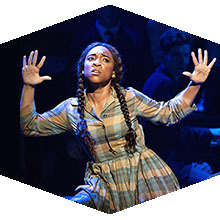 The Broadway production Spring Awakenings has given alumna Treshelle Edmond the opportunity to work alongside Oscar winners in the critically acclaimed Deaf West Theatre play. 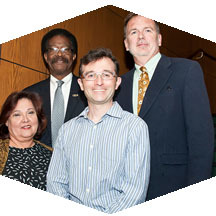 Vice President for Student Affairs and Dean of Students William Watkins, Edward Jankiewicz, Sean Murray and co-founder of EOP the late Raul Aragon were honored for helping CSUN students with the Don Dorsey Excellence in Mentoring Awards. Thur, Jan. 21, 6 p.m.
Come learn how to save money on your electric, gas and water bills while living a more sustainable life. Sat, Jan. 23, 4 p.m. Fans with a military ID get into The Matadome for free to watch the Matadors take on the University of Hawaii. The first 500 fans in attendance will receive Sports Chalet mystery cards. Fri, Jan. 29, 8 p.m. Award-winning singer Bobby McFerrin opens up his 2016 tour at CSUN’s VPAC with a special performance with his son Taylor, a DJ, keyboardist and beat-boxer. This is the only performance on the tour featuring father and son. Three CSUN students were recently honored as winners of Portfolium challenge to showcase their academic, professional and extracurricular work. Portfolium is an electronic, collaborative eportfolio system for students and alumni that CSUN adopted in September 2014, joining more than 2,000 universities using the product. Professors in the David Nazarian College of Business and Economics, James Chong and Michael Phillips were recognized by the international economics community with this prestigious award. CSUN Interns Participate in MLK Parade in Washington D.C.